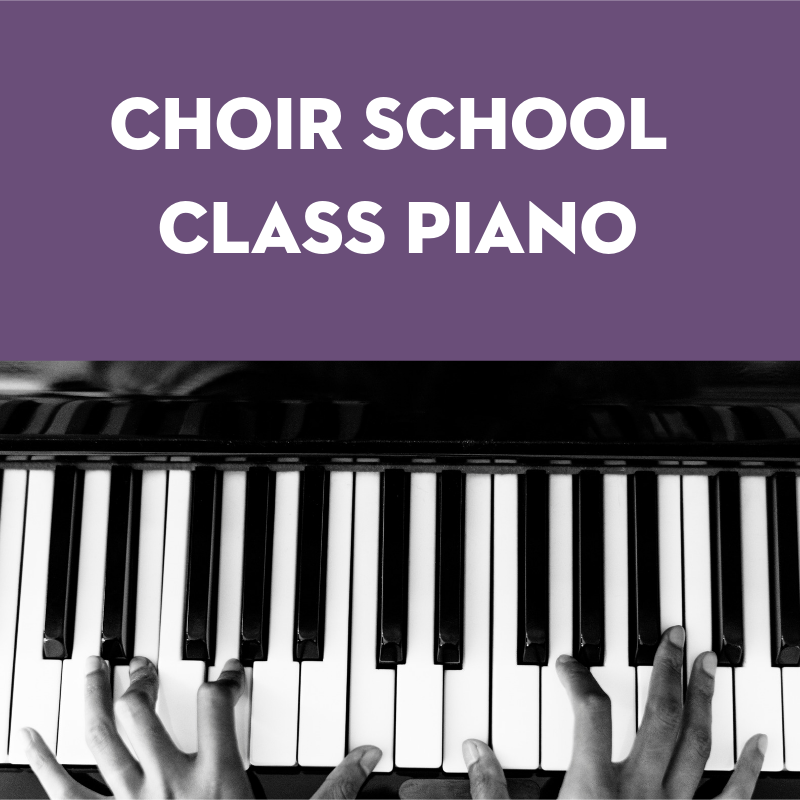 The Choir School is very pleased to add Beginning Class Piano this spring as a Choir School offering, taught by our own rehearsal accompanist and assistant conductor, Ligia Pucci! In this hands-on, 6-week program, beginner piano students are introduced to the fundamentals of piano playing and music literacy, including technique, harmonization, sight reading, theory, and solo repertoire. Cost: Tuition is $120 for the six-week session, payable online.